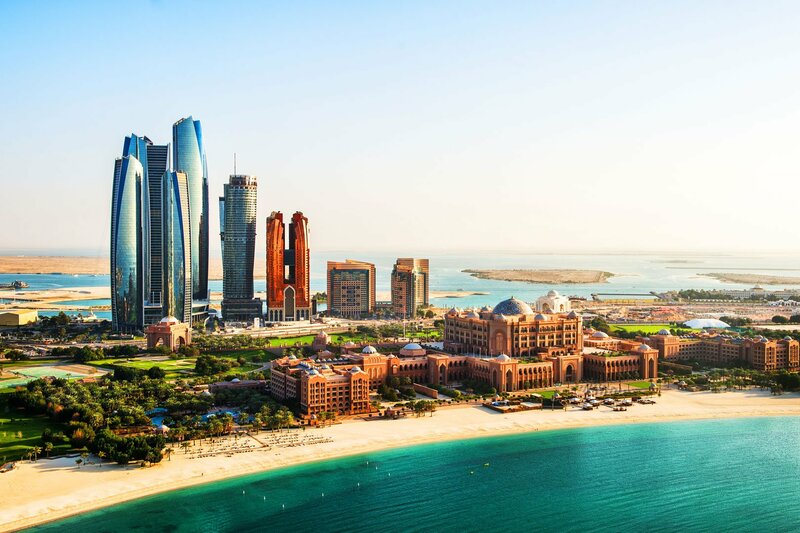 Soda-white beaches and luxury hotels are just the start in Abu Dhabi. Scratch the surface and this capital city in the desert will reveal architecture, adventure, and culture aplenty. Stay in any of the high-end hotels and you’ll see exactly why this city is famous for its extravagant interior décor. Gold leaf is thrown around like Dulux, iPads are used as room controls, and most have their own private beach. Venture away from the hotel beaches and you’ll find Saadiyat Public Beach and Yas beach. Saadiyat has been kept as nature intended and Yas is the perfect spot to watch the sunset – stay until nightfall and Yas becomes party central. 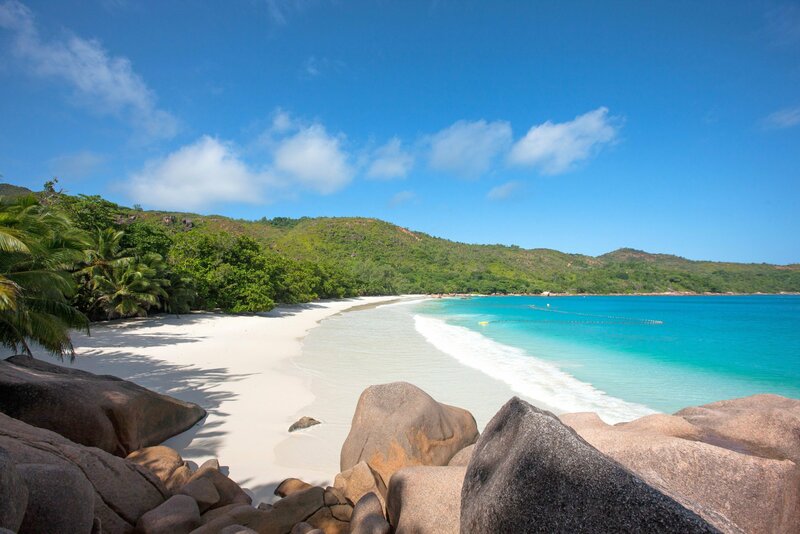 For pristine white sand and a view of the city, head to the more well-known Corniche beach. Go sand skiing on some of the world’s largest dunes, yes it’s a thing, and it’s unforgettable! Whatever you want to get out of your Abu Dhabi vacation, tell me about it or speak to me on 01625 836 540 and I’ll create your dream trip. 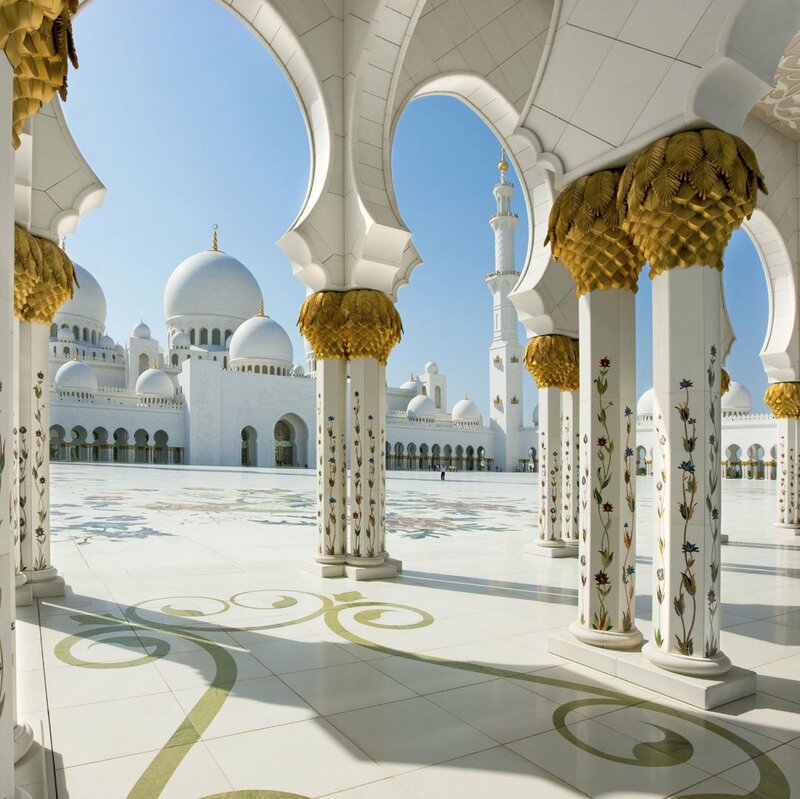 You could be forgiven for thinking that Abu Dhabi is focused purely on the future, but look a little deeper and there’s a rich historical element to this capital city. 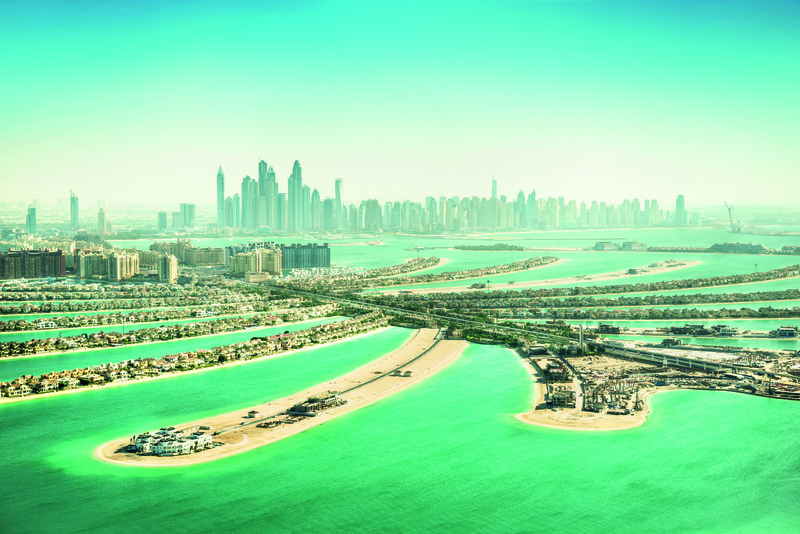 Search among the skyscrapers and you’ll find traditional emirate architecture; go on pearl diving cruise on a dhow, or visit the bustling fish market to mix with the locals. 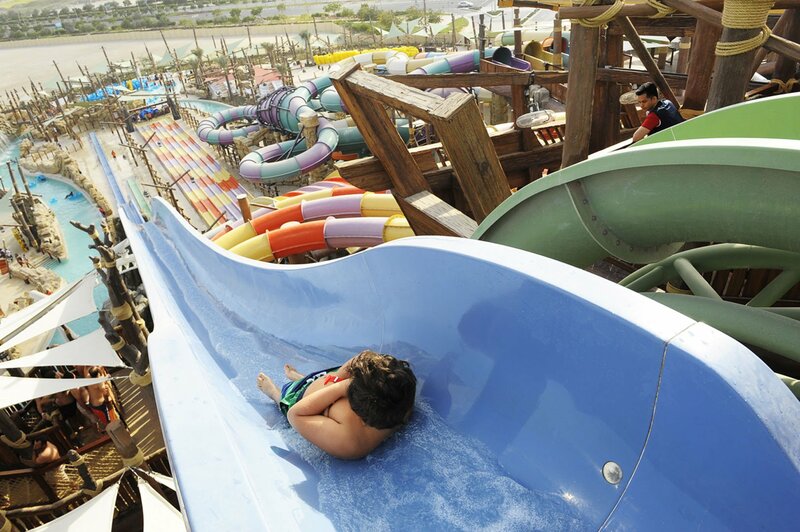 See the grand mosque and head to the oasis town of Al Ain to see the historical fort. New and old sit side by side in this city. Like Dubai, Abu Dhabi offers shoppers a paradise in the desert. You’ll find designer stores, vast shopping malls, and local markets all ready to take your Dirhams in exchange for retail therapy. Visit the souks for a piece of Arabian culture to take home, test your haggling skills at Madinat Zayed Gold Center, or hit the air conditioned Yas Marina Mall for high street stores with a side of musical fountains and roller coasters. You’ll truly want for nothing. 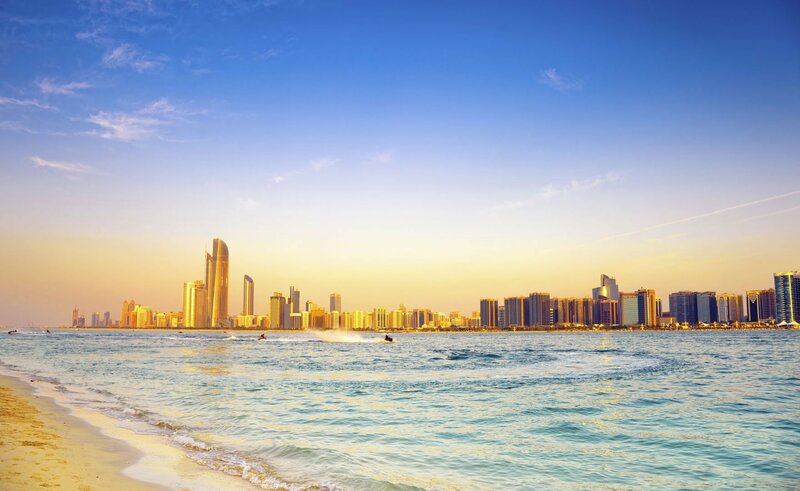 Tell me what you want to experience, or speak to me now on 01625 836 540 and I’ll create your perfect Abu Dhabi getaway. Finally, it’s over to you – simply arrive and enjoy your personalised Abu Dhabi experience. 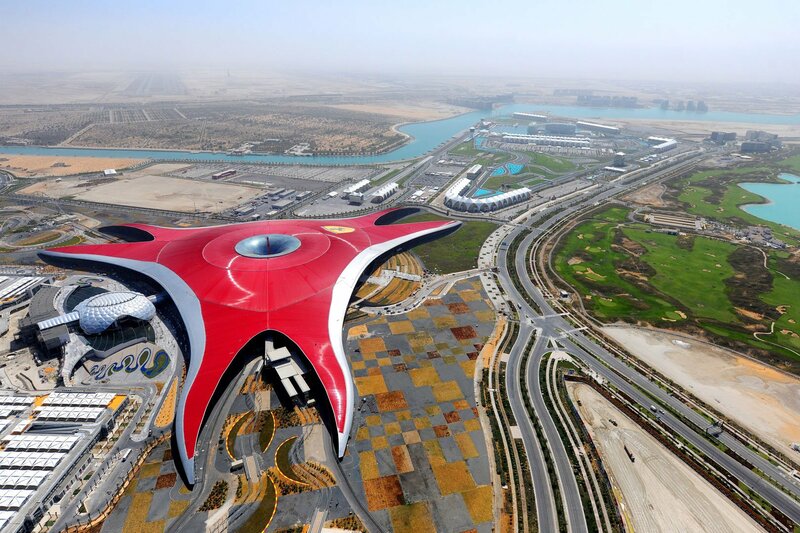 Start your perfect holiday in Abu Dhabi now or call me on 01625 836 540.